We love Greek recipes. 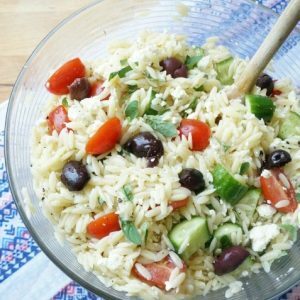 The simplicity and flavours of make Greek dishes perfect for my kids. 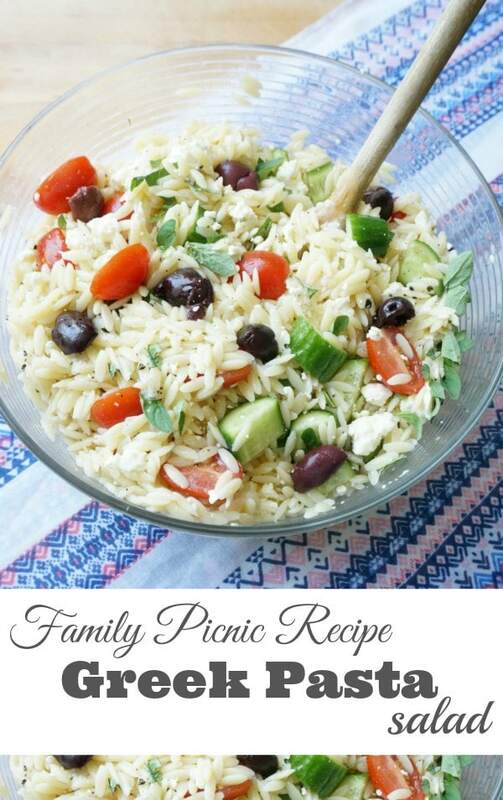 This Greek pasta salad has become a favourite for summer picnics in the park, pot luck parties and busy weeknight dinners. 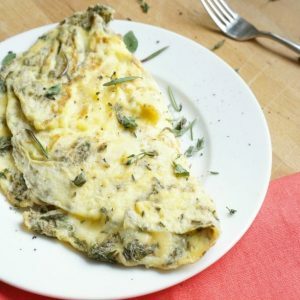 A super versatile recipe that is light enough for a hot summer day. We use orzo pasta (looks like rice), but feel free to use whatever type of small pasta you and your kids like. I love teaching my children simple recipes that they can carry with them as they grow. 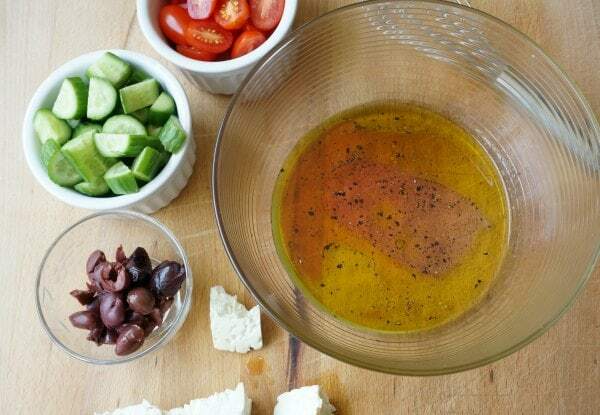 A simple vinaigrette is a great recipe for anyone to learn at any age. Prepare orzo according to package directions. 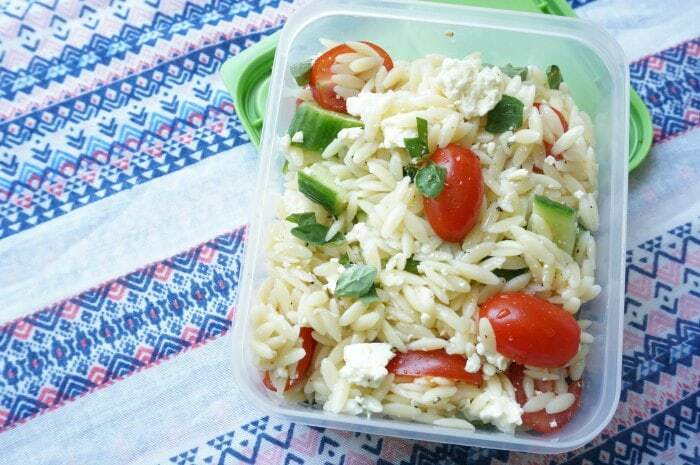 Once orzo is cooked, rinse with cold water and set aside to cool and dry. Whisk together olive oil, vinegar, salt and pepper in the base of a large serving bowl. Let the kids do the whisking…always a fun task for kids. Pour cooked and cooled orzo into the bowl with the vinaigrette. Stir until vinaigrette coats orzo. Chopping vegetables is a great task for kids in the kitchen. Cucumbers can be easily chopped with a regular kitchen knife. 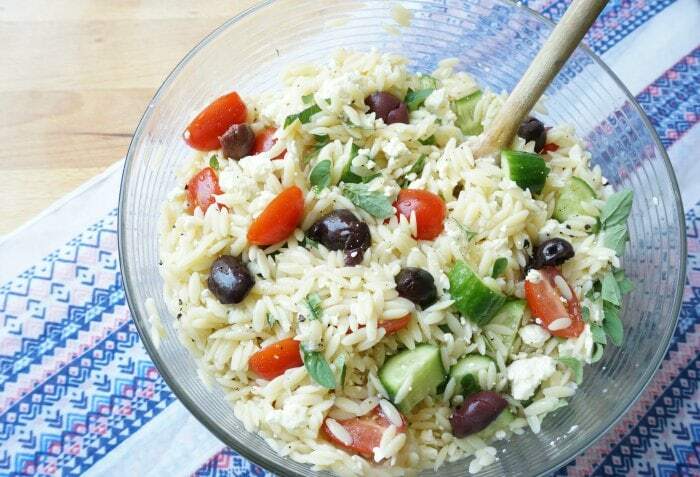 Add chopped cucumbers, tomatoes and feta to the orzo. Stir until everything is combined. Use scissors to chop the oregano directly into the salad. Olives are totally optional…my kids won’t eat the olives, so I keep them aside for my own bowl of salad. Stir everything together and add more salt and pepper as needed. Serve or transfer to a large resealable container. The great thing about this recipe is that it can take the heat of a picnic in the park. The vinaigrette is oil and vinegar based, not mayonnaise based. Also, the use of pasta means this salad won’t wilt. I make a big batch of this recipe most weekends in the summertime. We pack it up for lunches in the park (and school box lunches too). 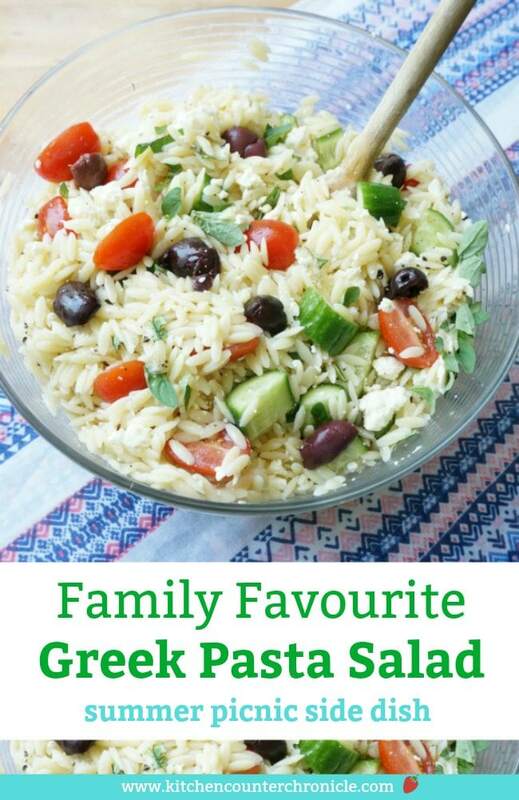 A deliciously simple kid approved greek pasta salad. Perfect for summer picnics or the lunch box. What is your favourite picnic recipe? 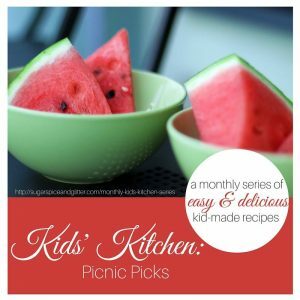 Today’s post is part of the Kids in the Kitchen series where bloggers are sharing delicious Picnic Recipes that kids love to make and eat. 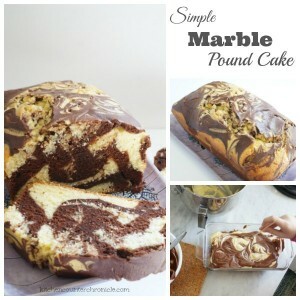 Click through and check out all the awesome recipes being shared.